For the last few years virtually every mainstream car manufacture has been broadcasting their commitment to zero-emission vehicles. Peruse their price lists, however, and for many of them the greenest thing on their books remains a turbodiesel city car or, if they're a bit bolder, a petrol-electric hybrid. Not Peugeot though. 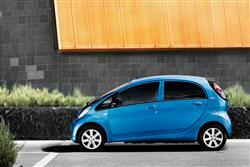 It's gone the whole hog and has brought to market a fully electric, plug-in rechargeable city car called the iOn. It's not Peugeot's first dabble with electric vehicles; its first offering was the three wheeled VLV in 1941. More recently we saw what is still the best selling electric vehicle, the Peugeot 106 electric. It's worth bearing in mind that the iOn isn't one of those 'quadricycles' that are about as crash resistant as a greenhouse. This is a proper car with all the requisite safety systems. That's not to say Peugeot hasn't taken a short cut, and a huge one at that. 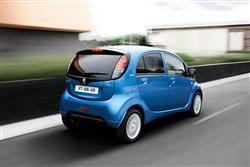 Some of you will recognise that the iOn is effectively a rebadged Mitsubishi i-MiEV. It seems even lions aren't above a bit of opportunistic scavenging and, of course, Citroen has used exactly the same ploy with its C-Zero. Both models are now a lot more affordable than they were at launch - to the point where you'll be paying no more for one than you would for a decently specified family hatch. After you've got over the fact that the iOn doesn't sound like a milk float and that you have to resist the temptation to bump other road users like dodgems, the iOn is surprisingly good fun. The permanent magnet synchronous motor is powered by a lithium-ion battery system and develops 64bhp from 3,000 to 6,000rpm. The real clincher is a maximum torque figure of 180Nm that's available instantly from 0 to 2000rpm which gives the little Peugeot a surprising amount of verve as it steps off the mark. The batteries can be charged by plugging the supply cord into a household 240-volt socket or using an industrial 400-volt supply which provides a 50 per cent charge in only fifteen minutes, or 80 per cent in thirty minutes. 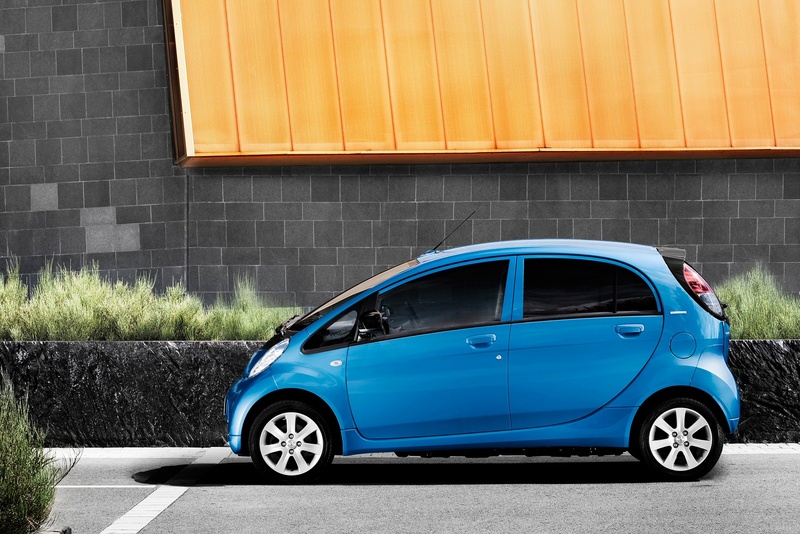 The iOn has a simpler transmission than its Japanese-market cousin. Use the first portion of throttle travel and the iOn is in Eco mode; give it a firmer prod and it surrenders the remaining power. On the road, the iOn has a top speed of 80mph, a 0-62mph time of 15 seconds and a range of around 80 miles over a standard combined cycle. Driver behaviour and traffic conditions will have a bearing on the range. For example, use of the heater can reduce range by between 5 and 45 per cent while air conditioning can dent your range by between 5 and 25 per cent on a hot day. I'm beginning to wonder what the power draw of my iPhone is. Aside from the fact that you're very aware there's not a lot of metal in front of your seating position, the interior of the iOn feels fairly conventional, if rather narrow. Two big blokes might rub shoulders in one but it offers more space than you might expect for such a short vehicle. This is because the propulsion system is very compact and the underfloor batteries don't impinge too much on cabin space. 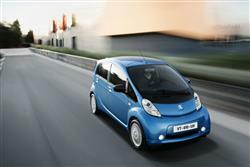 There's actually more space in the back of the iOn than in most city cars and you get five doors as well. 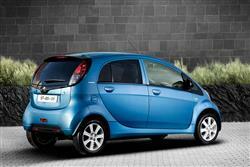 Don't count on carrying much baggage, though, as the boot is tiny with the rear seats in place. The styling isn't too wacky, as the ostensibly similar-looking Mitsubishi i petrol-powered car has been on sale in the UK since 2006 and the public is fairly used to seeing these egg-shaped tots. Interior build quality isn't too bad, either, despite the fact that much of it has clearly been built with an eye on keeping weight down. In fact the only clue most would have that this was anything but a conventional petrol powered citycar at standstill would be the fact that the dash displays a petrol pump with, somewhat oddly, an electric plug hanging out of it. You can talk about 'buying' an iOn but the truth is that almost no one does. The few still considering outright purchase will be pleased to find that the total asking price has fallen hugely since launch. Helped by a £5,000 government grant, you'll be paying just over £21,000 - and you could pay that for a conventional Audi A1 Sportback supermini. Nearly all iON buyers won't be bothering themselves with that kind of calculation though, preferring instead to go the contract hire route. Here too, iON ownership is now more affordable, with rates at around £249 a month (over three years) that aren't much different to what you'd pay for any well specified supermini. 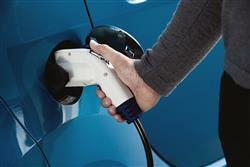 Go the contract hire route and your deal will include the lease of the vehicle (the battery pack is considered part of it), full warranty cover, battery and electric power train for the period of the lease, full servicing and full maintenance for three years and use of Peugeot Connect Services. This includes PC or smartphone access to information about battery charging locations, and more detailed information about the car's battery charging status. In addition, Peugeot's Mu mobility service offers access to alternative vehicles that could be used for, say, one-off trips requiring a longer range than the iOn can provide. 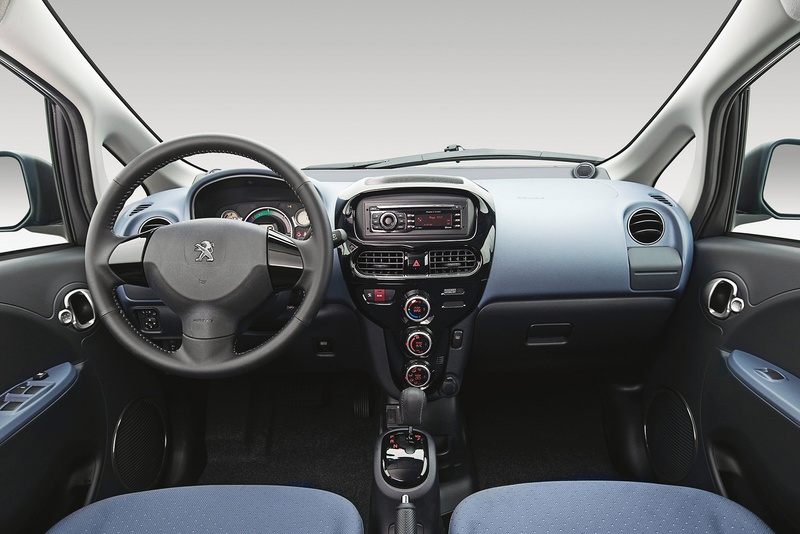 There's also a special version of the Peugeot Connect rescue service tailored for electric vehicles which obviously includes the instance of flat batteries. They won't pay your insurance or electricity bills but other than that, you're good to go. It's tricky to consider the iOn's cost of ownership while trying to ignore the elephant in the room that is the up-front 'purchase' package. Clamber beyond that and you have a car that typically costs around £2.50 in electricity to run for 120 miles. You also get low servicing costs and downtime - with only approximately 4 working parts compared to over 300 in a typical internal combustion engine. This car is exempt from road tax (saving approx £300 per annum), has zero benefit-in-kind company car tax, attracts a lower rate of VAT for domestic electricity, is exempt from congestion charges (saving up to £2,000 per annum in London) and qualifies for free parking in many London boroughs, and cities such as Milton Keynes. What's more, Peugeot will offer exactly the same mobility offer to the second user on a second four year contract at a reduced monthly amount giving a further four years of hassle-free motoring. Take these figures for a business operating in London as an example. No petrol or diesel costs - potential saving of £1515 per year - and no parking charges where applicable,(eg City of Westminster) would add another potential saving of £1939 per year (£10 x 230 days of parking, less admin fee). That's already £3,454 clawed back from the £4,980 it costs to lease the vehicle. 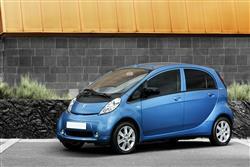 If your existing vehicle wasn't congestion charge exempt, that saving would move to £5150 per year. Suddenly the maths start working in your favour. If you�re looking for a new Peugeot Ion 47kW 16kWh 5dr Auto Electric Hatchback for sale, you�ve come to the right place. 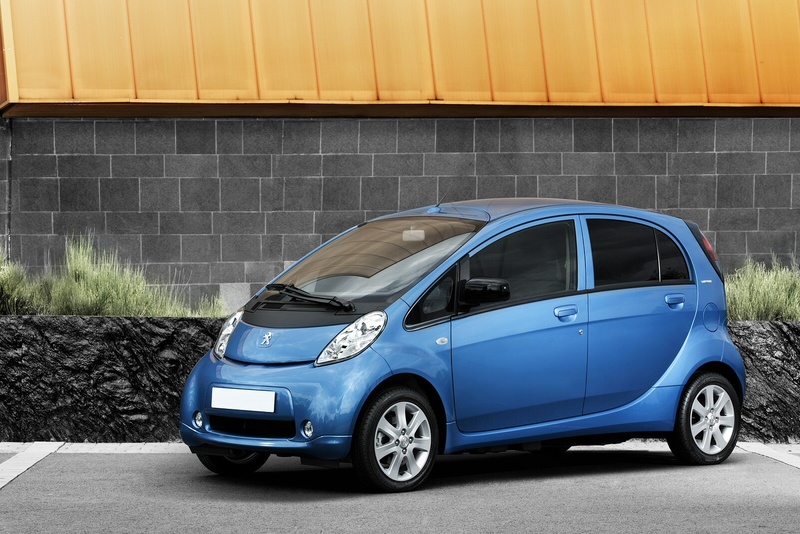 At Bristol Street Motors we don�t just have the best Peugeot Ion 47kW 16kWh 5dr Auto Electric Hatchback deals, we also offer friendly advice and help with all your enquiries to ensure your buying experience is a happy experience.